Leader Valley is proud to share this exciting news about one of our The Leader in Me schools districts. 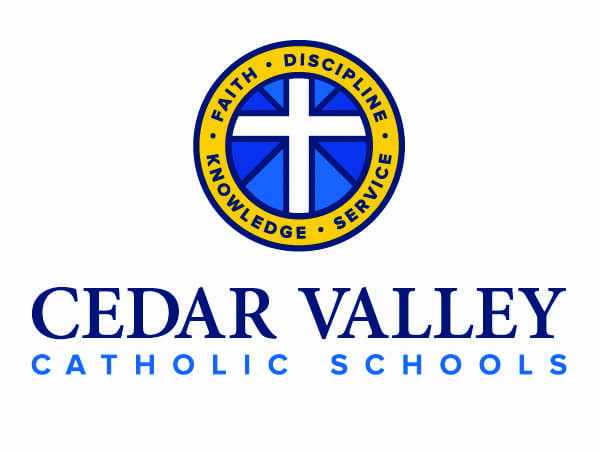 Cedar Valley Catholic Schools is helping students make good choices when it comes to their health and well-being. – Blessed Sacrament Elementary School, Sacred Heart Elementary School, Saint Edward Elementary School, Blessed Maria Assunta Pollatta Middle School, and Columbus Catholic High School. The effort to become designated through the Blue Zone Project was the result of teachers and students working together. Some of the initiatives included: forming the CVCS Wellness Committee, offering a salad bar option during lunch and encouraging teachers and staff to offer movements breaks in their classrooms. Additionally, students presented at the Waterloo City Council and successfully petitioned the Waterloo Public Works and Street Department to have School Zone signs and crosswalks implemented to ensure student safety when walking to and from school. 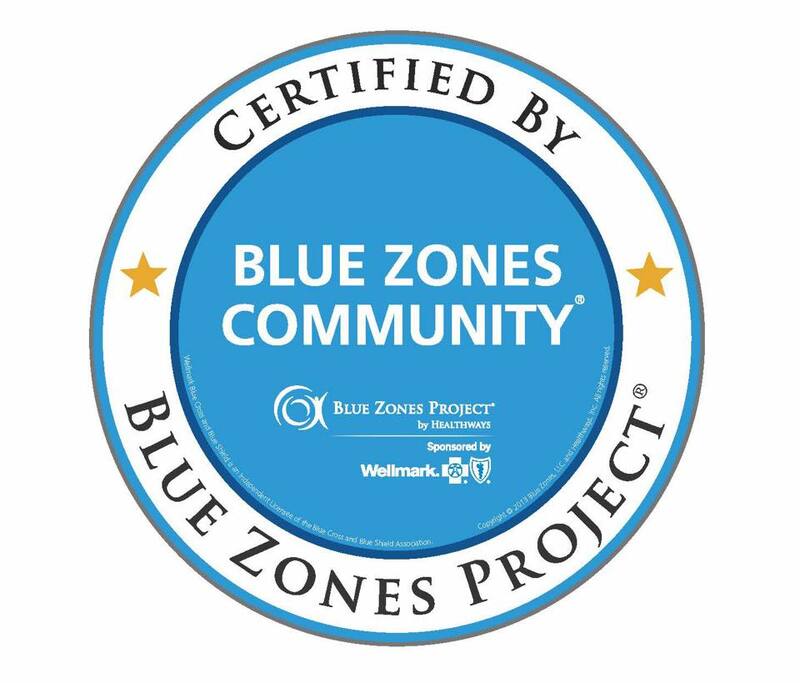 Cedar Valley Catholic Schools will be celebrating their achievement on Wednesday, October 26, with a Blue Out Day, students can wear the color blue in support of the Blue Zones Project. Speakers and local leaders will be visiting them during lunchtime and to present their official designation. The public can watch the award ceremony live at Blessed Sacrament Elementary School at 11 a.m. on Cedar Valley Catholic School’s Facebook page.